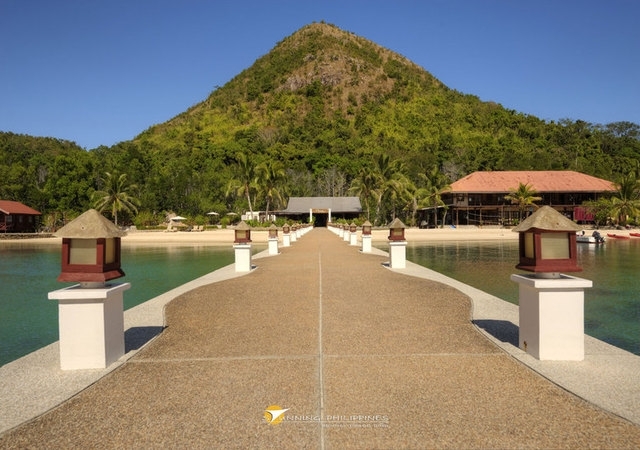 Coron is a first class municipality in the province of Palawan, Philippines, comprising the eastern half of Busuanga Island, all of Coron Island and about 50 other minor islets stretching as far as Tara Island in the north-east and Canipo Island in the south. 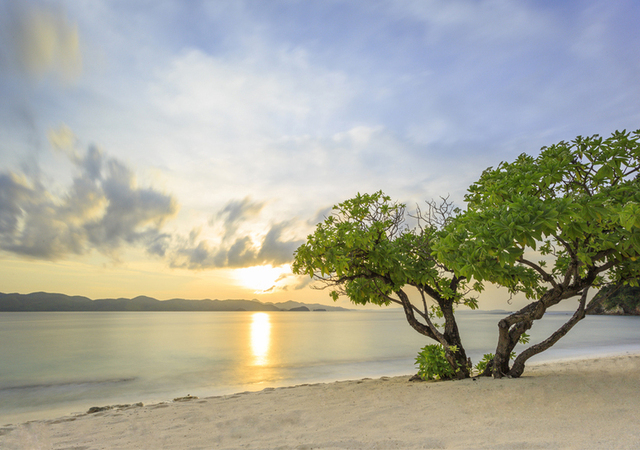 All these islands are part of the Calamian Archipelago in Northern Palawan that separates the South China Sea from the Sulu Sea. 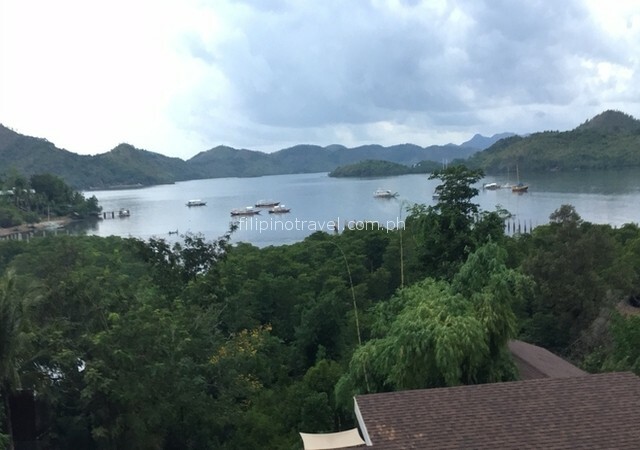 Coron is blessed with spectacular limestone rock formations thrusting out of the sea to create numerous tiny islands with dramatic seaside cliffs (although to a lesser extend than in El Nido). 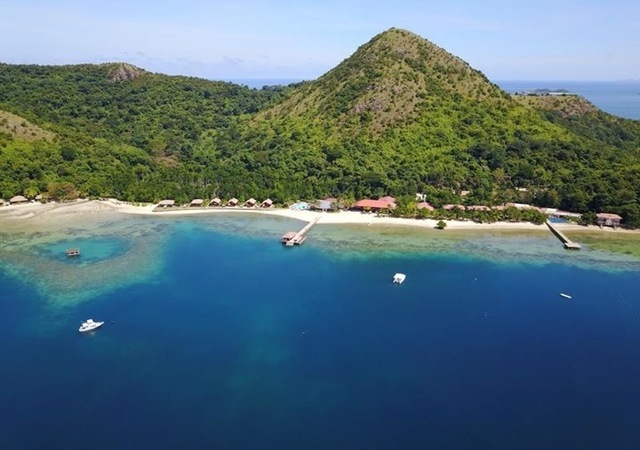 Additionally, Coron Bay has sunken Japanese wrecks from World War II, attracting scuba divers from all over the world due to the stunning underwater scenery. 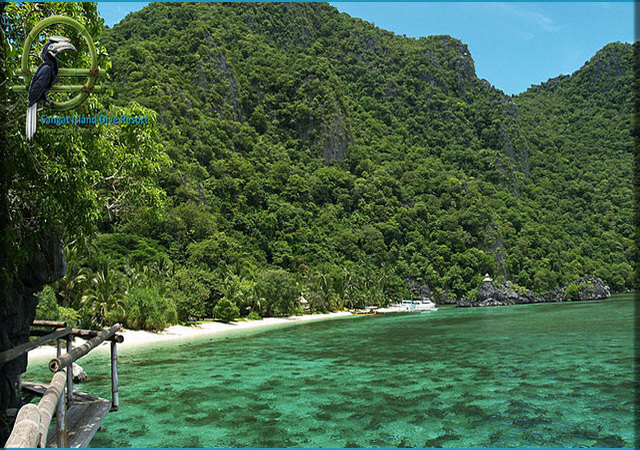 Busuanga island lies north of El Nido and cannot be reached overland. 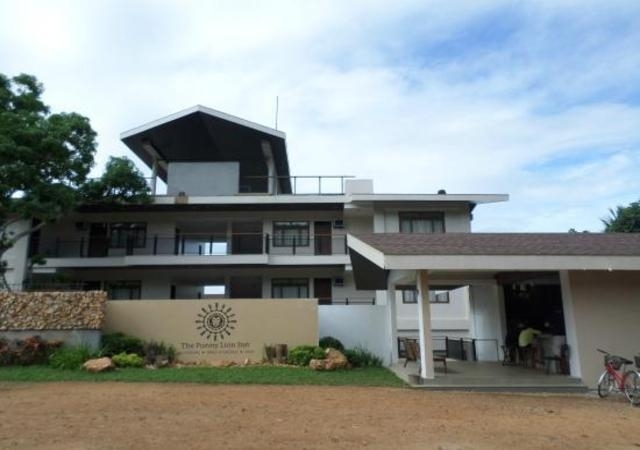 Php 4,350.00 per room per night base in twin share with breakfast. 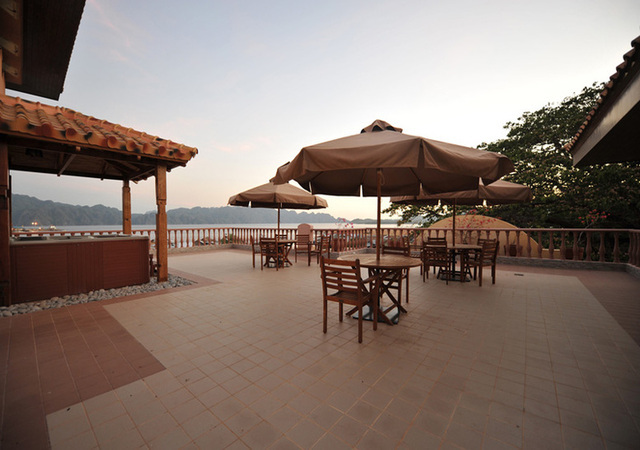 El Rio y Mar Resort is the perfect haven for those seeking an escape from the urban jungle. 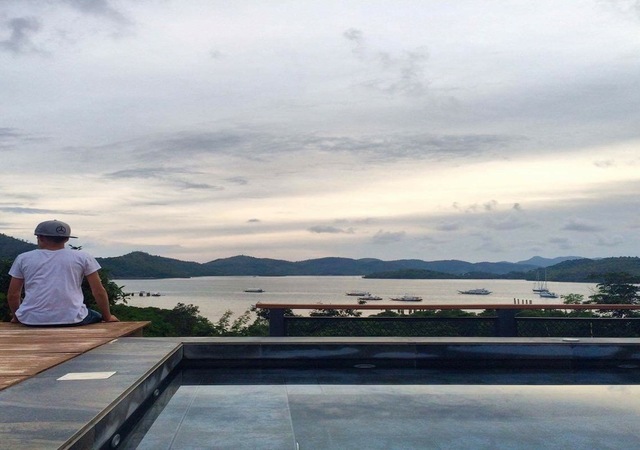 Nestled in a beautiful tranquil bay with a breathtaking view of calm waters and rolling hills, the resort offers the perfect ambiance for romantic getaways. 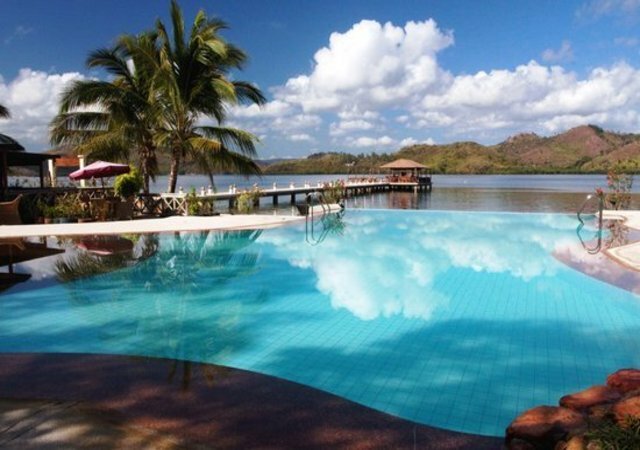 El Rio y Mar Resort, Coron, Busuanga, Palawan is one tranquil and exclusive resort best for those seeking nature’s solace and an escape from the urban rush. We would love to be part of your Coron experience and help make it memorable and relaxing! 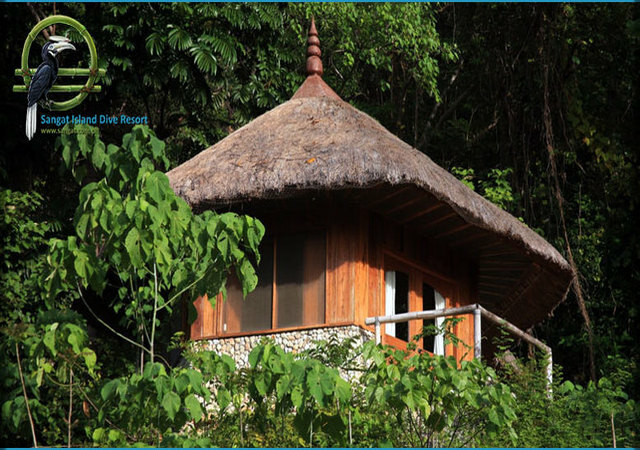 A 34sq meter, duplex cottage that is native in design and has a “back-to-basics” feel but fully airconditioned and with veranda. 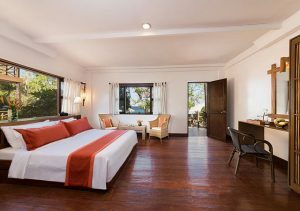 King-sized bed with 2 extra bed, except for 2 Cabanas which has Queen-sized beds and 1 pull-out bed. 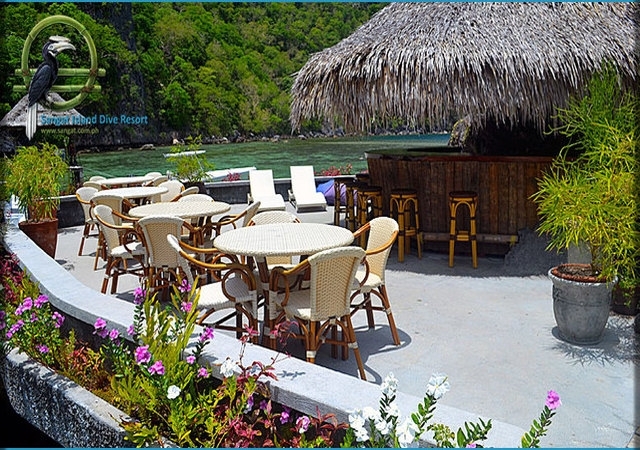 With 6 (six) Native Cabanas and they are just a 5 to 10-minute walk to Al Fresco Restaurant. 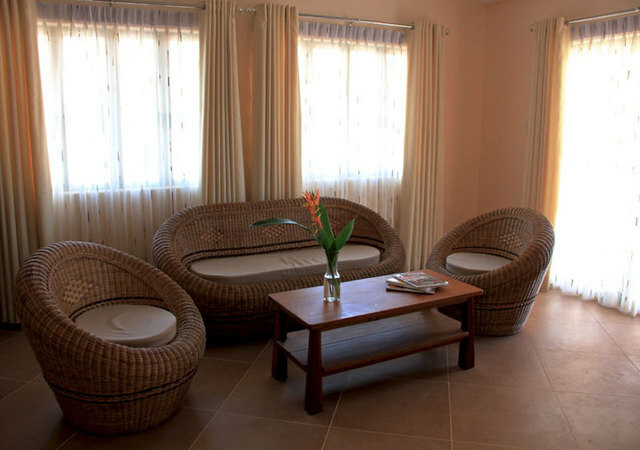 All rooms are fully air-conditioned, with a bathroom complete with amenities, hot and cold shower, mini bar set-up, ceiling fan, with a veranda and all fronting the bay. 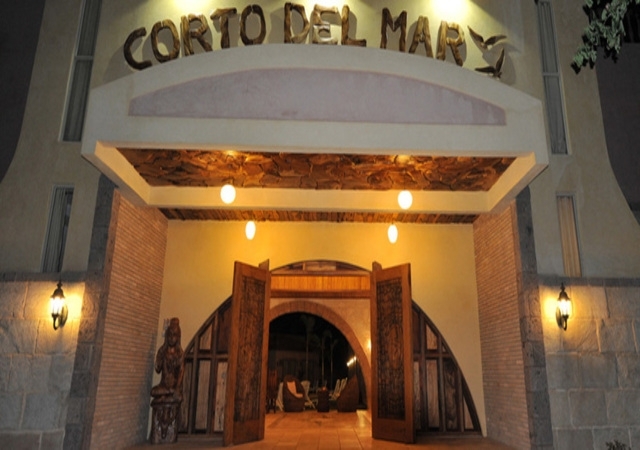 Corto del Mar hotel is located in the heart of Coron town on the island of Busuanga in the north of Palawan. 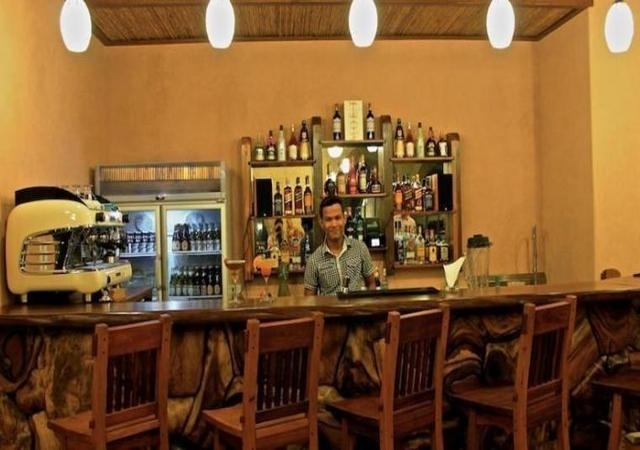 The hotel and its 32 bedrooms and suites have been decorated with taste and character giving the hotel a unique blend of Mediterranean and Filipino feel. 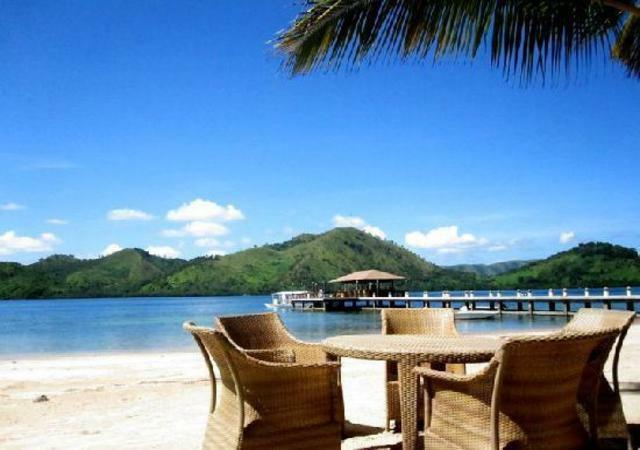 With beautiful views over Coron Island, it’s a great place to go explore the gems around whether on banka or motorbike. 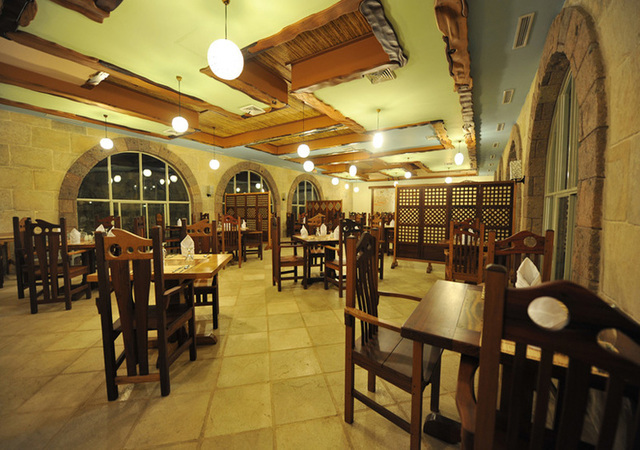 The beauty of the surroundings and the charm of its people will make for a perfect vacation. 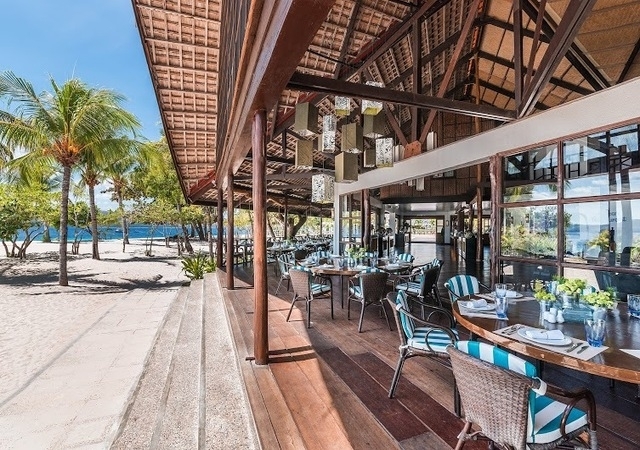 .The taste of International and local cuisine and the quest for healthy menus create the balance and harmony thanks to which Corto del Mar will earn its undoubted prestige. 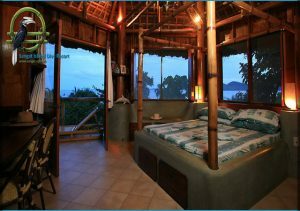 26 m2, Queen or Twin bed, with separate bathroom. 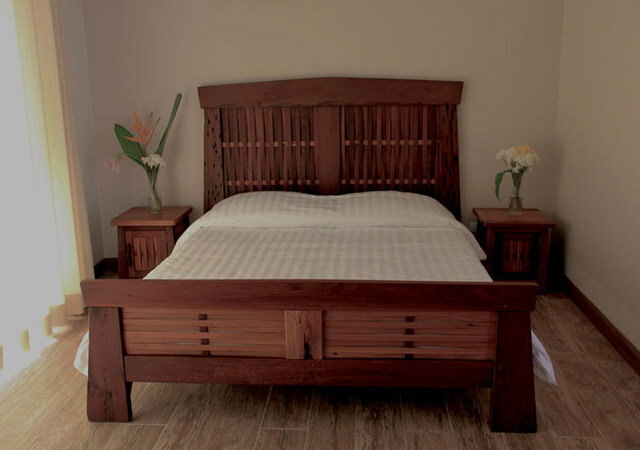 With A-C, ceiling fan, 32 inch LED TV, desk, safety deposit box and a dresser. 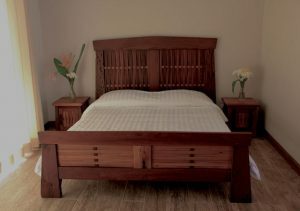 Queen or Twin bed, with separate bathroom. 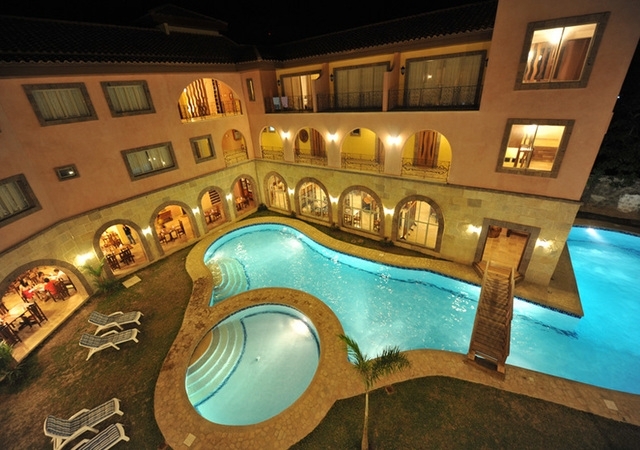 With A-C, ceiling fan, 32 inch LED TV, desk, safety deposit box and a dresser. 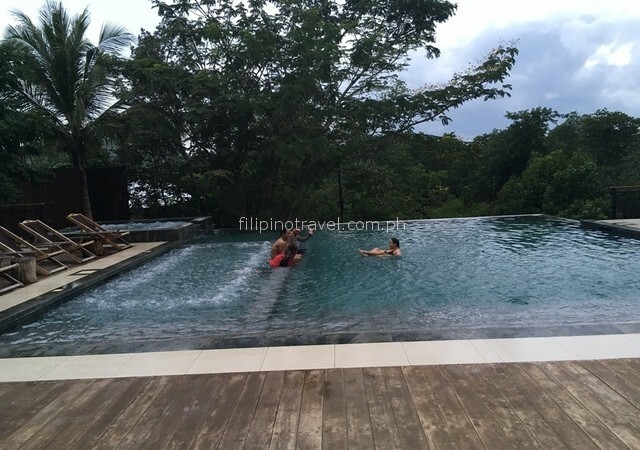 Boutique Resort ”Funny Lion” in Coron town, Busuanga Island, Northern Palawan offers swimming pool , comfortable airconditioned accommodation with modern amenities to discriminating tourists. 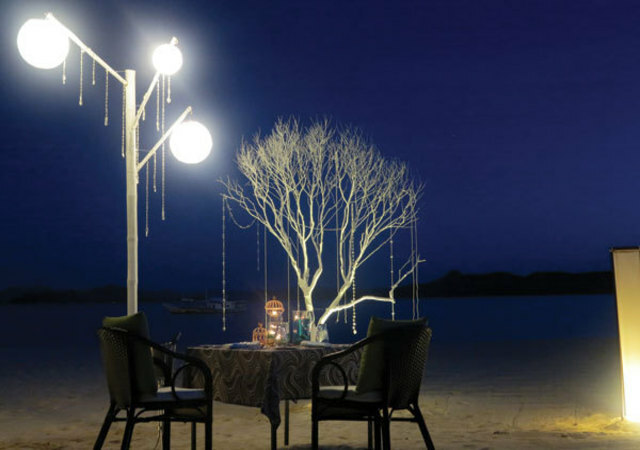 Its location provides you with looks out onto a tranquil cove with virgin mangroves and kayak trails, and features modern amenities, stunning sunset views, and a distinct rustic-chic charm. 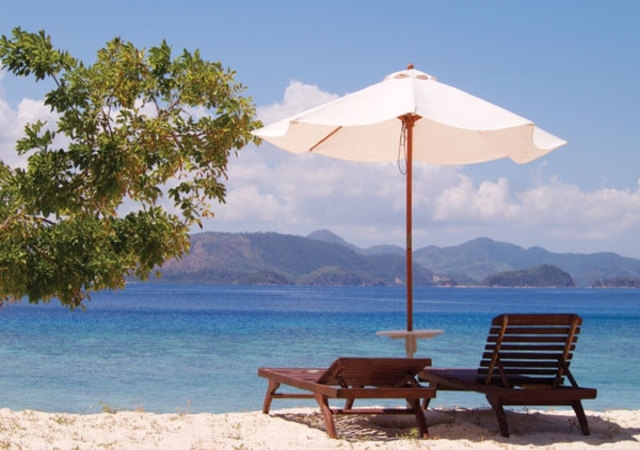 Coron Bay is a scuba diving haven and famous for its WW II wrecks. 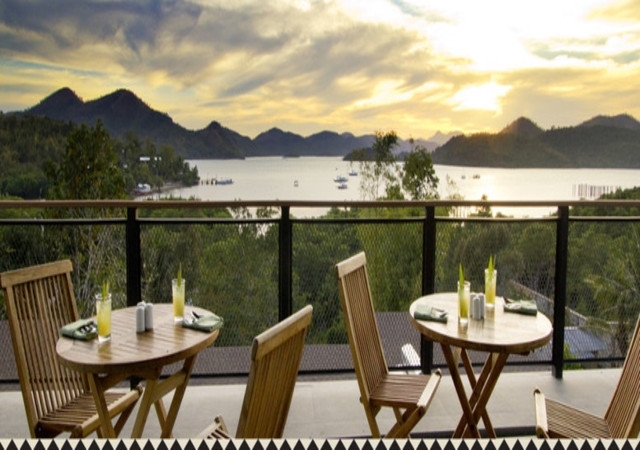 The Funny Lion is a contemporary boutique resort for traveler exploring one of the most spectacular island destinations in Coron Palawan Philippines. 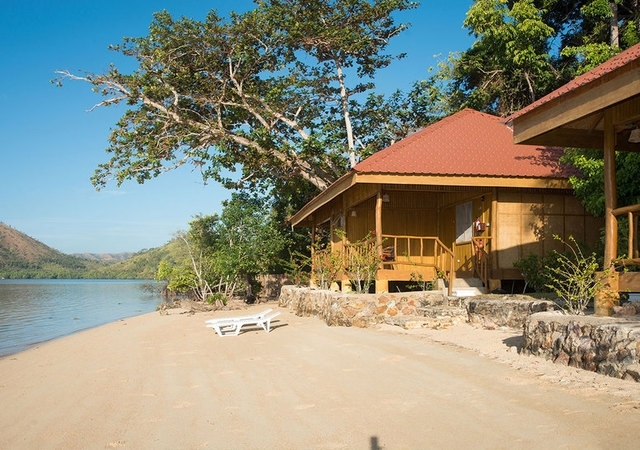 Only 30-min from Busuanga Airport. 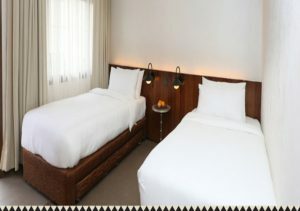 The Cub Room (20 sqm) with 2 twins beds, a pull out bed, and hot and cold shower is a must for backpackers or friends. 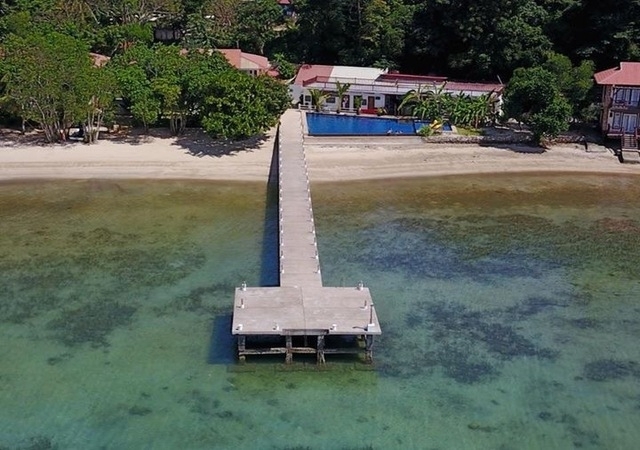 Maximum Occupancy: 2 adults & 2 children 6 years and below, or 3 adults, Twin Beds, Cable/LED TV, Coffee & Tea making facilities, In-room safety deposit box,Individually-controlled air conditioning unit, Refrigerator, Shower with hot and cold options. 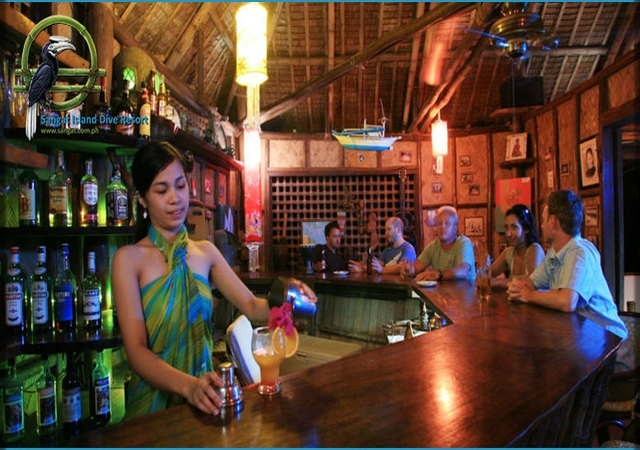 Club Paradise Palawan is an exclusive 19 hectare island resort hotel dotted in a UNESCO Biosphere Reserve. 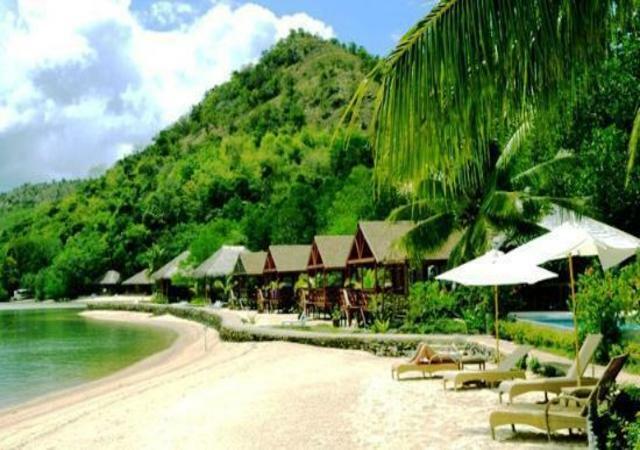 It is a tropical paradise strategically located amid Coron’s magnificent landscapes and seascapes, natural tourist attractions, and exhilarating dive sites. 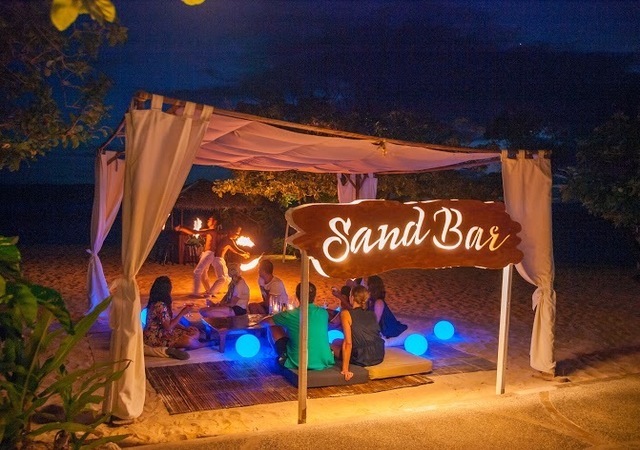 Pristine white sand beaches, rustic and charming accommodations, colorful flora and fauna, and a myriad of outdoor activities and lounging options assure the most indulgent stay. Step into your room and launch into the rituals of rest and relaxation. 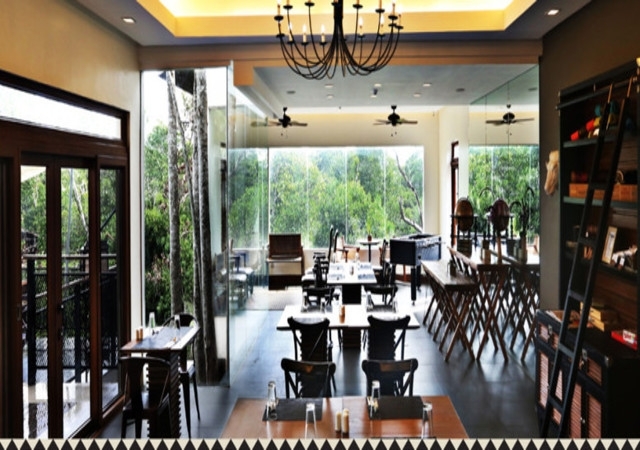 With its laidback charm, earthy palette and organic simplicity, our Hillside Cottage is a perfect respite from the real world. 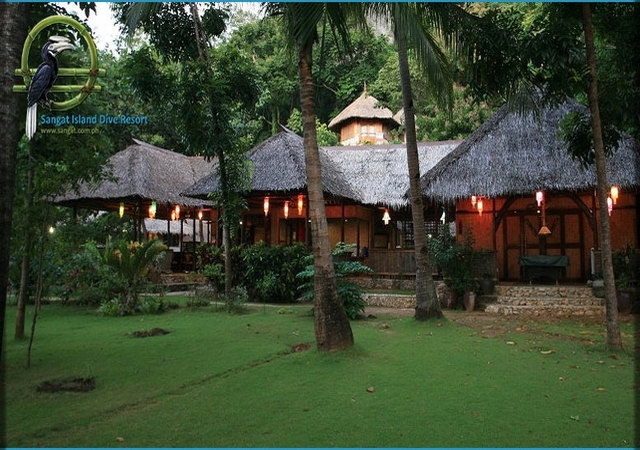 It is conveniently located next to the stunning, jungle-fringed stretch of beach and preludes to a captivating hike among Coron’s tropical foliage with the best views on the island. 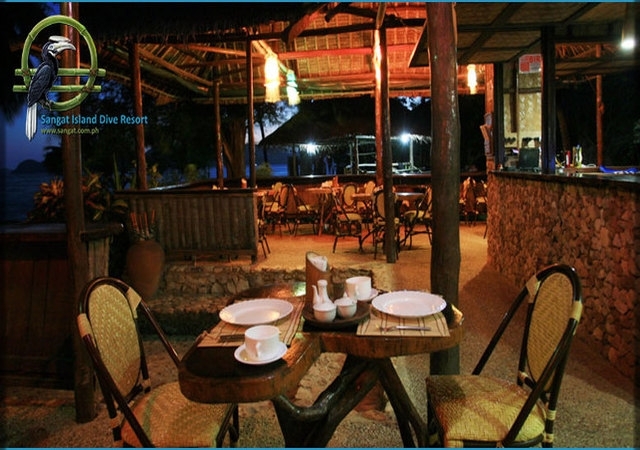 Php 12,050.00 per room per night base in twin share with full board meal. 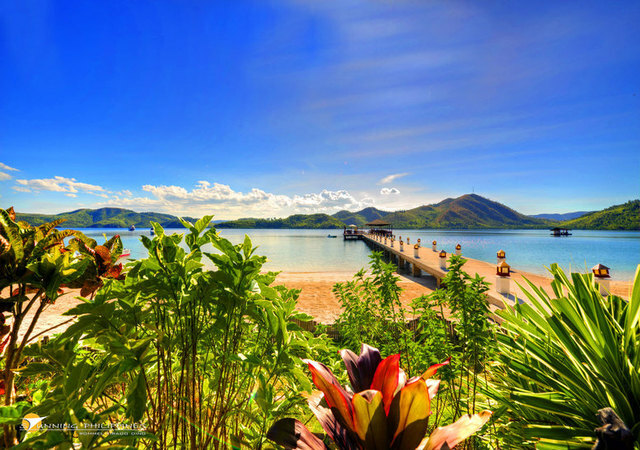 Edged by a 300-meter span of white sand beachfront, postcard-perfect tropical waters, and coral reef gardens brimming with sea life, Sangat Island Dive Resort has become, in just a few short years, one of the premier resort destinations for eco-conscious paradise-seekers and scuba diving enthusiasts the world over.One of the more extraordinary aspects that Sangat Island Dive Resort offers it’s scuba diving clientele involves the island’s close proximity to eleven World War II era wrecks. 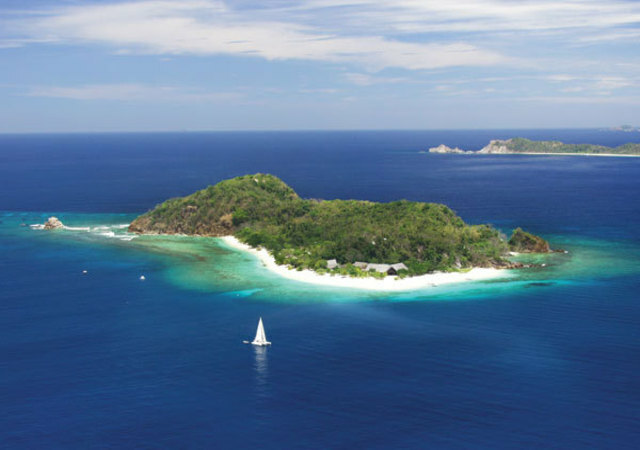 Ten of these wrecks are historically significant Japanese War and Supply ships sunk by American forces during the “Battle of Coron Bay” in 1944. 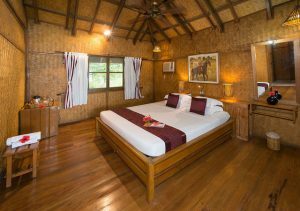 Perched well above the rest of the resort, our two Hilltop Chalets are the perfect accommodation for any romantic couple interested in a private, exclusively-styled paradise hide-away. Aside from the unique location and ambiance these very special accommodations afford, our stone-walled, Cogon grass roofed Chalets also offer commanding views of Coron Bay and effortless access to our bar and restaurant facilities. Additional amenities specific to our Hilltop Chalets include a bamboo-canopied beds, a modern rock-tiled bathroom with glass-walled shower room, subtle ambient lighting, ample 220-volt electrical outlets, and more.